Happy Halloween! 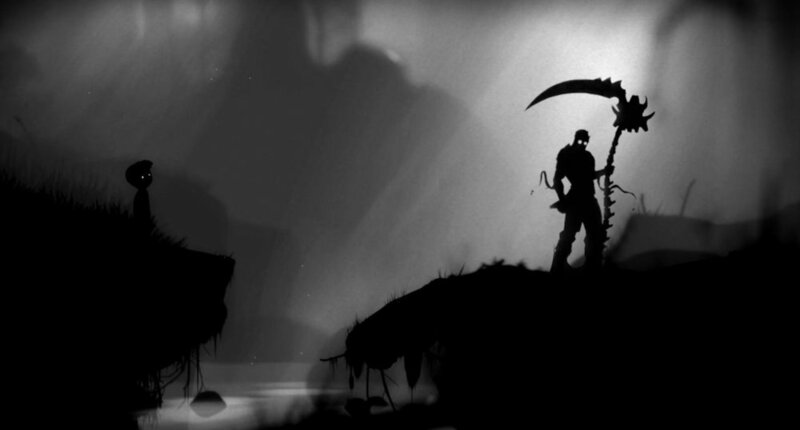 We’ll be relying on games in the horror genre like Limbo and Outlast to more deeply understand what they can reveal to us about the impact of fear and anxiety on our bodies, especially as it relates to anxiety and fear induced by systems of oppression. The immersive experience presented by games in the survival/horror genre creates a unique opportunity to discuss these topics. Join us for this frightful installment of the Gaming Race series.